Virginia Beach’s Premiere Boudoir Blog! Chad Naujoks is a Certified Fine Art Boudoir Photographer, capturing amazing photos of Fiercely Feminine Women. Fine Art Boudoir is capturing the beauty of a woman (or man) in a way that anyone would be proud to display in their home or keep personal for their significant other. Fine Art Boudoir takes the beauty of the subject and captures it in an artistic and time enduring fashion that you will be happy to share with everyone or keep to yourself and enjoy for years to come. Abstract Boudoir is a way to have your boudoir images taken so that you can show off a piece of art that is your own in a public setting without worry that those viewing it will see too much or even recognize you in the image. These types or of images are perfect for display in your living room or bedroom, printed large on canvas and mounted in a black or white wedge frame! Hello! I am Chad Naujoks. I am a photographer, digital artist and web developer. I work with people to get images that show their true beauty and imagination. I strive to show everyone I photograph in a way they love to share with everyone or just their significant other, and sometimes just for themselves. I started learning photography when I was young and over the years I have learned a lot and continue to learn more each day. If you would like to learn more about me and my photography please click below! The session fee is $299 and includes Makeup, up to three outfits and one hour of photography at the studio or at a location of your choice! Image Collections Starting At $597. We offer collections that include albums or multiple pieces of wall art to be mounted together. Prints are available starting at $147 for pieces of wall art and two or three image folios. We also offer the full size digital images, either edited or not starting at $495. The Search for a New Studio! This is the first in a series about our search for a new studio! In this post we talk about the current studio and what we like and don’t like about it! Follow us for more in the future as we search for a new studio! First Post! We are also getting a lot of questions about what Abstract Boudoir is! This post is all about that and what to expect! Custom image counts and layouts as well as options for the cover are available for an additional fee. We will work with you to build the perfect album for you to share or cherish personally. Canvas prints are images that have been printed directly onto the museum-quality canvas using high-quality archival inks. The canvas is then wrapped around a one and a half inch thick wooden frame. The canvas print is then ready for hanging, displaying on an end table or desk, or mounted in a frame. Acrylic prints are normal prints mounted to the bottom of 1/8” thick, glare free acrylic then backed again with a protective covering. The print is mounted with 4 chrome pegs that mount the print about an inch off the wall. Images are printed on striking Vivid Satin material. With no frame needed, they float away from the wall for a modern gallery look. The lightweight patented aluminum tension hanging system makes Xpozer highly portable and quick to assemble. These fine art prints are printed with archival inks on a bamboo based fine art water color paper and delivered with a mat ready to put into a frame of your choice. 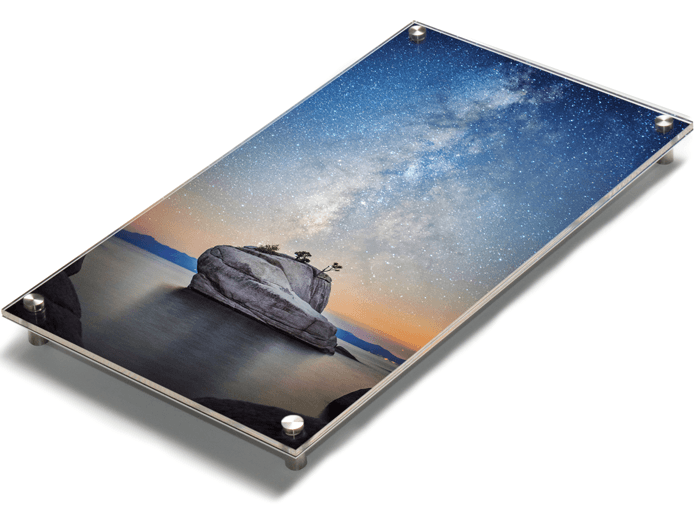 Image folios are perfect for desktop or side table displays. 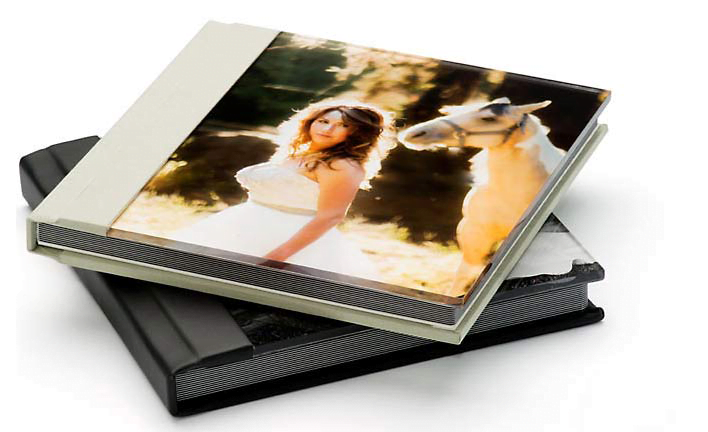 We offer 2 or 3 image folios with the same Black EcoSuede covers as our albums. 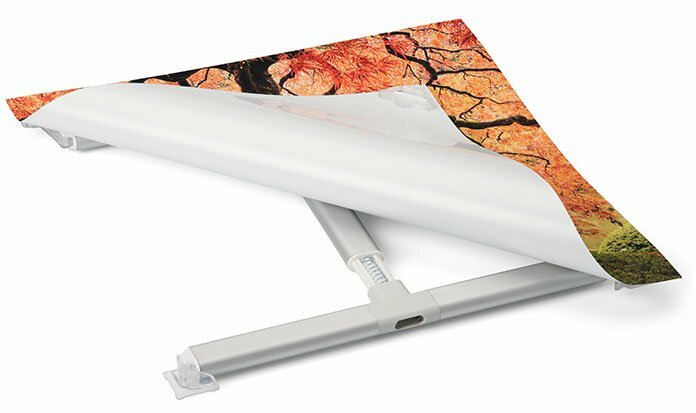 The images are high quality non-glossy prints mounted to the folio. This is more about Chad Naujoks, I am still working out the details to share here since I hate talking about myself and not sure what you all would like to know about me! I am sure I will add more here every now and then based on what people ask about me! So if you don’t see something here and have a question, please feel free to e-mail me! So, Hello! You are here to find out more about me! I am here for the same reason! 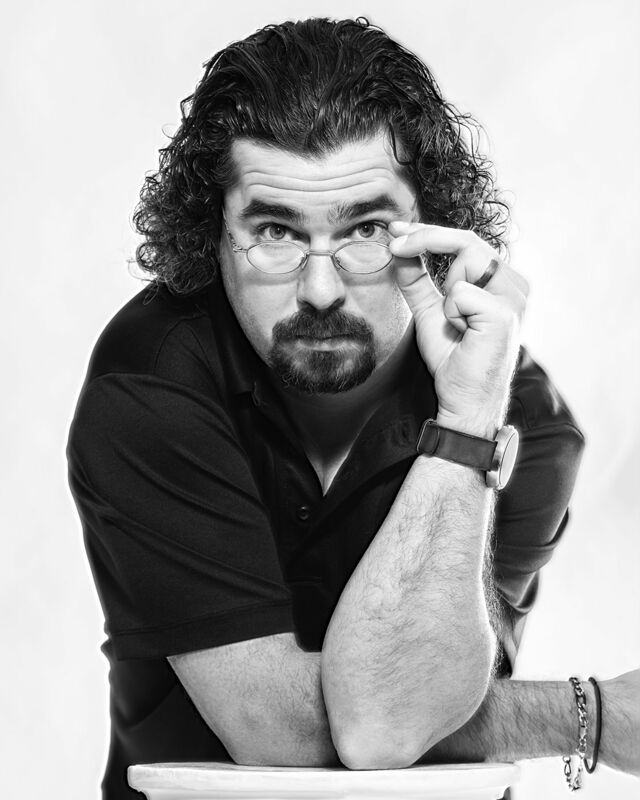 There are so many things that I have learned over the past 20 years of my photography career! I have learned about beauty, inside and out. I have learned that you can get amazing photographs in the worst and most ugly of places. I have learned that it isn’t about the equipment you use, the lighting you use, the software you use or how you use it that makes a great photograph. Wonderful photographs can be created with some of the most basic of cameras and in the worst locations and lighting conditions if you know what to look for and know how to control the outcome of the image. All of these things I have learned over the years, I have also learned that there is so much more to learn! Each of the clients I have shot for, each model I have worked with and every image I have sold of a Still Life or Landscape has taught me something new about people and about beauty.